Dr. Joni Scheftel graduated from the University of Minnesota, College of Veterinary Medicine in 1982 and joined a mixed practice in Watertown, Minnesota. In 2001, after nearly 20 years in practice, she earned an MPH in Environmental Microbiology from the University of Minnesota, School of Public Health. Dr. Scheftel currently serves as State Public Health Veterinarian and supervises the Zoonotic Diseases Unit at the Minnesota Department of Health. She is responsible for zoonotic disease surveillance and zoonotic disease outbreak investigation. 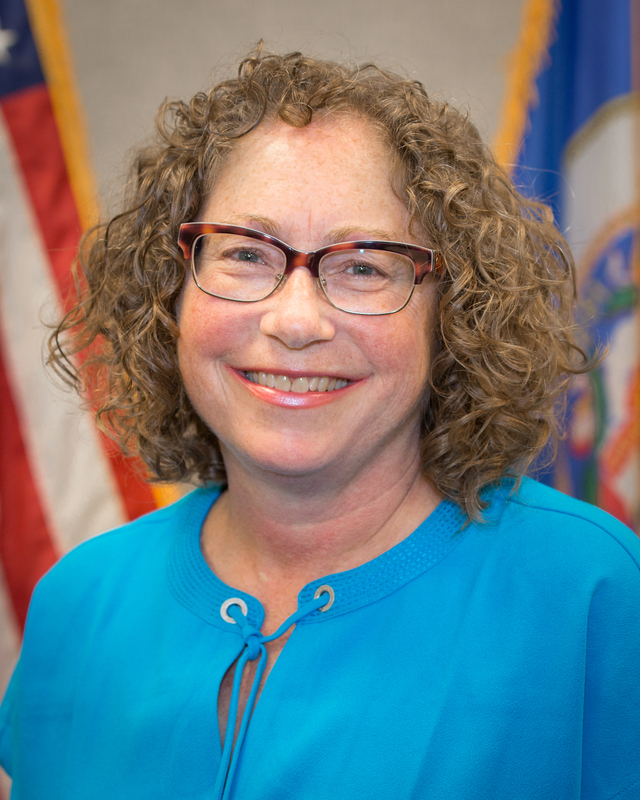 Dr. Scheftel serves as a liaison between the Department of Health and Minnesota’s animal agriculture agencies for issues involving human health and animal health. Dr. Scheftel chaired the AVMA Steering Committee for FDA Policy on Veterinary Oversight of Antimicrobials, which worked with FDA from 2011 to 2015 on the Veterinary Feed Directive, and she currently serves as Vice-chair on the AVMA Council on Public Health and Regulatory Veterinary Medicine. Dr. Scheftel lives with her husband in an old schoolhouse in western Carver County. Dr. David Fell graduated from Iowa State University’s College of Veterinary Medicine. A month after graduating in 1970, he married the love of his life, Barb. They now have two married children who have given them four grandchildren. Dave is a life member of both the Minnesota VMA and the Iowa VMA. He is a member of the AVMA, AABP, AASV and the AASRP. He has been a member of the MVMA’s Veterinary Technician Committee since the early 1980s, was its chair for four years and an original member of the subcommittee that developed the credentialing exam for technicians. Also, Dave is a member of Governmental Affairs and the Practice, Ethics and Grievance Committees. He served a six-year term on the AVMA’s Committee on Veterinary Technician Education and Activities (CVTEA) and was its chair for one year. In 2016 Dave retired from his veterinary practice ending a 46-year career in a mixed practice. Dave would love to be a more active model railroader, but as a good friend told him, “You don’t have time for a hobby if you own a 116-year old home”, such as he and Barb do. Dr. Matthew Boyle was born and raised in the Upper Midwest. Following completion of his bachelor’s degree in Biology at Saint John’s University, he attended the University of Minnesota College of Veterinary Medicine graduating in 2003. For nearly 12 years he practiced dairy medicine; three years in eastern Wisconsin and the remaining time back in Minnesota. About four years ago Dr. Boyle left practice and moved to industry as a Technical Service Veterinarian with Zoetis working with veterinarians and dairy farms in MN, IA, and WI. Over the years he has been involved with the MVMA as a member and past chair of the MVMA Food Animal Issues Committee, which is charged with keeping its membership up to date on current, relevant issues facing veterinarians in food production as well as the bovine sessions at the annual convention. For the past three years, he has also been representing veterinarians from Minnesota as one of our two delegates to the AVMA. Additionally, he has remained active with other agriculture and veterinary promotion activities such as local county fairs, MN State Fair Miracle of Birth Center, as well as several Breakfast on the Farm events. He and his wife, also a veterinarian, reside in Hager City, WI with their 3 children. 5645 N. St. Croix Ave.
Dr. Connie Sillerud graduated from the University of Minnesota College of Veterinary Medicine in 1983. Following eighteen months in general small animal practice, Dr. Sillerud returned to the U of M, successfully completing a residency in comparative ophthalmology in 1987. She has owned and operated Companion Animal Eye Center, Ltd since February 1987. Dr. Sillerud is a member of the AVMA, MVMA, USGA, and MGA. 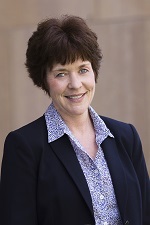 She has served on the AES Board of Directors and the MVMF Board of Directors. 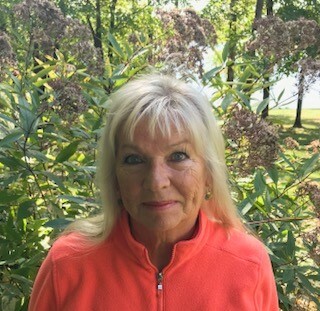 She is a past president of the MVMF and has served on the MVMF golf committee for 24 years. 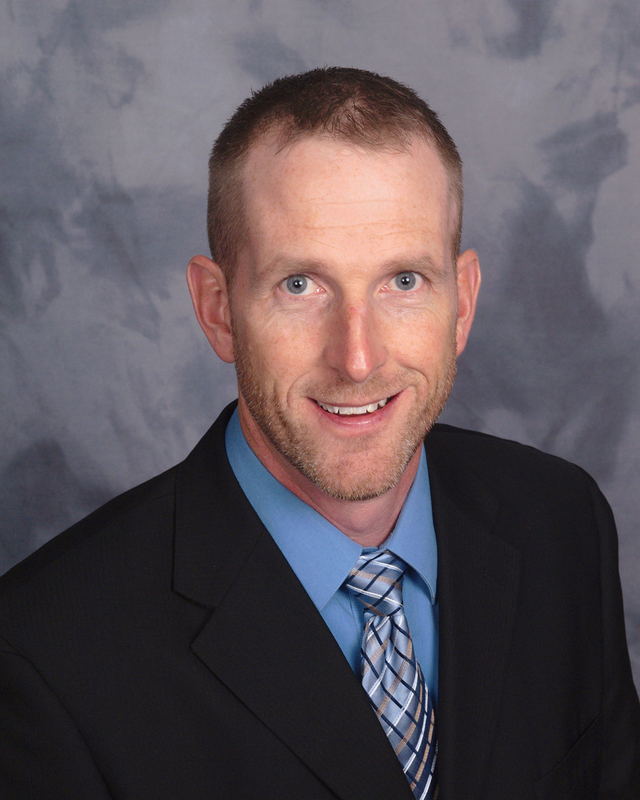 Dr. Sillerud is an avid golfer and gardener and enjoys spending time outdoors. She lives in Golden Valley with her husband and their Large Munsterlander. Dr. Jim Winsor is native of St. Paul, Minnesota. He currently lives in Inver Grove Heights and owns Inver Grove Heights Animal Hospital. He attended Colorado State for Pre-Vet and the University of Minnesota College of Veterinary Medicine. Dr. Winsor is married to Annie Daskaloff Winsor, also a University of Minnesota DVM graduate. They have two adult daughters, Stephanie and Laurel, with his youngest daughter attending the University of Denver currently. Dr. Winsor has been on the River Heights Chamber of Commerce as a Chair of the Board. He has been on the MVMA Board and was MVMA President from 2004 to 2005. He has received the MVMA Veterinarian of the Year award in 2010. He currently serves on VET-PAC, MVMA Governmental Affairs, and Small Animal Welfare Committees. 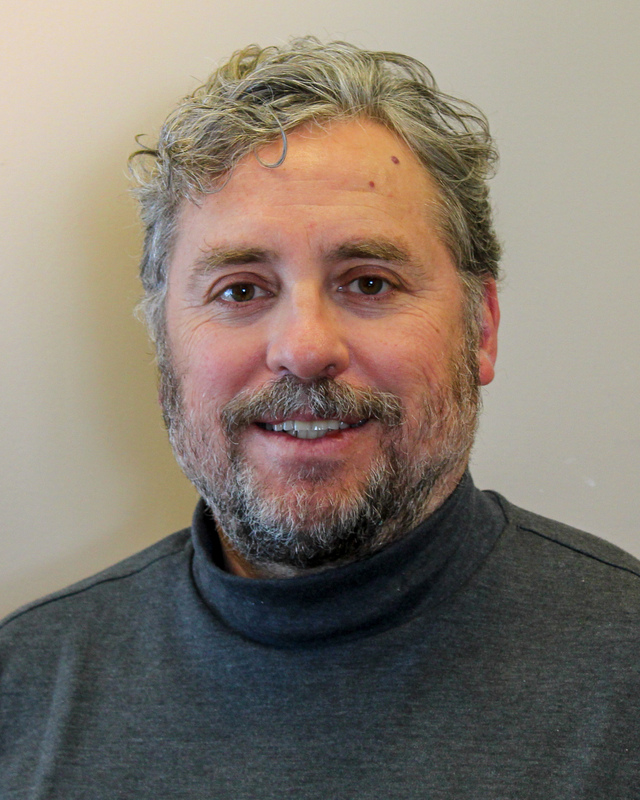 In his spare time, Dr. Winsor enjoys golfing, boating and skiing. Dr. Rob spent most of his childhood in Savage, MN and graduated from Burnsville High School. He completed his undergraduate training at the University of Wisconsin Madison and graduated from the University of Minnesota College of Veterinary Medicine. Dr. Rob worked in a small animal practice in South Bend, IN, following graduation and joined the GAH team as an Associate Veterinarian in 2013. Dr. Rob and Dr. Andrea became co-owners of GAH in 2017. His professional interests include dentistry, surgery, dermatology, and internal medicine. Dr. 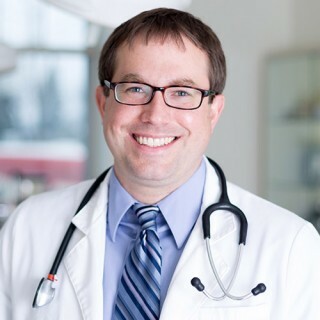 Rob is passionate about preventive care and wellness care for pets and helping pets enjoy long, healthy lives. Dr. Rob and his wife live in Minnetonka with their dog Annie and keep their horse Emma in Independence. Dr. Rob enjoys volunteering with organizations such as Safe Hands Animal Rescue and Big Brothers and Big Sisters. Dr. David Lee has been Hospital Director of the University of Minnesota Veterinary Medical Center since 2006. As a faculty member, he also coordinates the college’s practice management curriculum and works closely with students on topics related to personal finance and career development. He helps students and alumni in their job searches and helps match them with practices wanting to hire Minnesota graduates. As the MVMA/CVM Committee Liaison Chair for many years, David worked with the MVMA and Minnesota student chapter of the Veterinary Business Management Association (VBMA) to implement the first Pathway to Practice Job Fair for veterinary students in 2017. In addition, Dr. Lee helped develop an Applied Business Certificate program for health professionals in the University’s College of Continuing & Professional Studies in which he teaches online courses in leadership and finance. Dr. Lee is originally from Syracuse, NY and attended Cornell University (BS ‘88, DVM ’94, MBA ’99). Despitecareer goals of being a food animal practitioner, Dr. Lee found himself in small animal practice in Portland, Maine after graduation. His original interest in production medicine, however, later attracted him to a career pathway of business school, a position as Director of Strategic Planning and Business Development for Cornell’s CVM, and Hospital Director of Colorado State University before coming to Minnesota. David lives in Stillwater with his wife, Michelle, two poorly behaved Chihuahua rescues, a cat, and an ever-expanding koi pond. Their son, Aidan, graduated from the U of M this year and their daughter, Anna, has just begun studies at UW River Falls, WI. David is an avid sailor and despite living about as far from the ocean as possible in the US, he is becoming increasingly involved in offshore yacht racing. Dr. Lee has been selected to crew in the 2019/2020 Clipper Round the World Race. After several weeks of training in the UK this coming year, David will join his crewmates in Cape Town, South Africa next October for a race against 10 identical high-performance yachts across the Southern Ocean to Fremantle, Australia. He will be the first Minnesotan to participate in the 22 years of the Clipper Race. During the short Minnesota summers, Dr. Lee sails Lake Superior out of Bayfield, WI with his family and friends. Dr. Jessica Koppien-Fox is Director of Veterinary Services and Biosecurity at Ralco in Marshall, MN. She received her Doctor of Veterinary Medicine from the University of Minnesota. 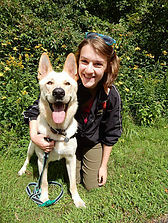 She loves working with all animals from companion animals to livestock and has a passion for aquatic medicine. Jessica has extensive aquatic medicine training, including the complete AQUAVET® program (I, II, III), University of Wisconsin's Basic Fish Medicine Course, and University of Arizona's Shrimp Pathology Short Course. She is currently pursuing her master's degree in public health with a focus on seafood safety. She serves on the AVMA Aquatic Veterinary Medicine Committee as the food animal production representative. She has been an active member of the MVMA Governmental Affairs Committee since 2015 and is a graduate of the 2016 MVMA Power of 10 Leadership Program. Jessica’s personal mission statement is 'to live life fully, honestly, and compassionately while making a positive impact on the health of animals, humans, and environment in the world around me.' She resides in Marshall, MN with her husband, Mike and bullmastiff Rita. Her daughter Morgan is a freshman at South Dakota State University. She enjoys international travel, photography, sewing, art, and absolutely loves to learn.